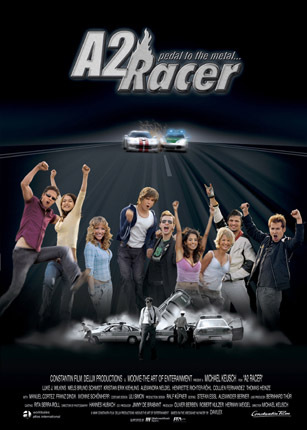 Based on the extremely successful videogame "A2 RACER" by Dutch software company Davilex, which has sold millions of copies in Germany and other countries, Constantin Film, in cooperation with MOOVIE – the art of entertainment and Delux Productions, produced this Action-Comedy filled to the rim with Adrenaline and Gasoline. A group of young speed-freaks with supercharged cars, organize secret high-speed races on the autobahn. 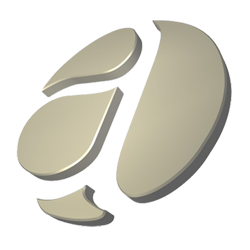 These adrenaline loaded, illegal events have lately been disturbed by regular police raids, actually aimed at a group of high-tech Car Thieves, who are stealing expensive sports-cars from transporters driving along the autobahn. After weeks of intense surveillance, the cops have little to show for it other than masses of destroyed police vehicles and a lot of frustration. Centering all available forces on this case, the investigating inspector assigns Carl, a young rookie officer, to the illegal car races. Carl has a problem: his sub-compact car is a rusty old piece of junk and he quickly falls for the beautiful Nicki, a young girl co-piloting a lightning-fast BMW M3. Carl is quickly drawn into this world of cool guys, fast cars and beautiful girls and after a high speed cruise with Nicki in a souped-up Mustang, Carl is hooked.